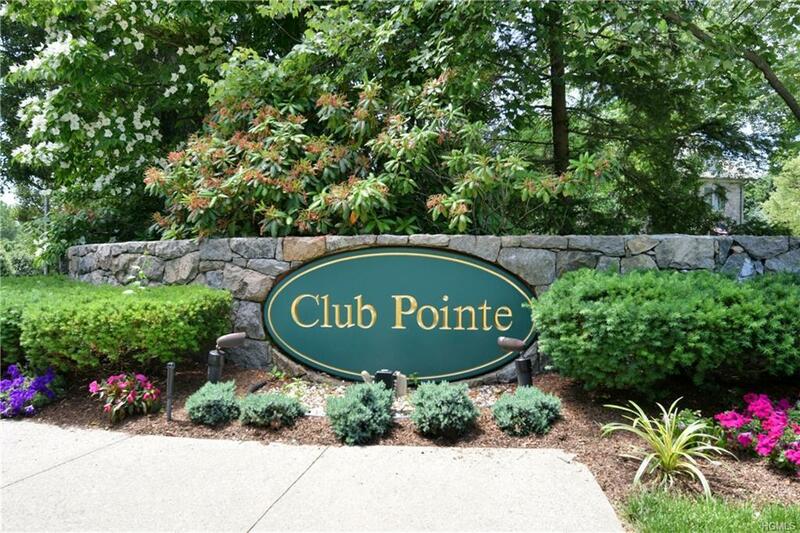 Sophisticated Living at Sought after CLUB POINTE. 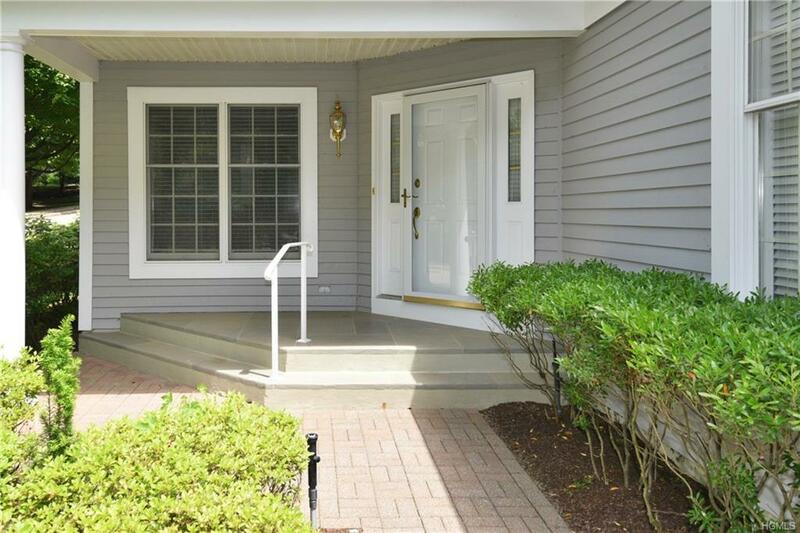 This charming end unit 3 bedroom, 2.5 baths and 2,770 Sq Ft in pristine condition. An open and airy floor plan, this home has a front porch, inviting foyer that leads into a spacious Living Rm/gas firepl/ doors to a covered deck overlooking private backyd. The open flow continues into the Formal Drm /Bright EIK, Fresh new appliances/corian counter tops. Hall Powder Rm, laundry Rm, Access to a 2 car garage completes the 1st floor .2nd floor hosts luxurious Master Bedrm Suite, doors to private deck,Sitting Rm,2 walk in California Closets, large master bath/Jacuzzi, shower, Double vanity. 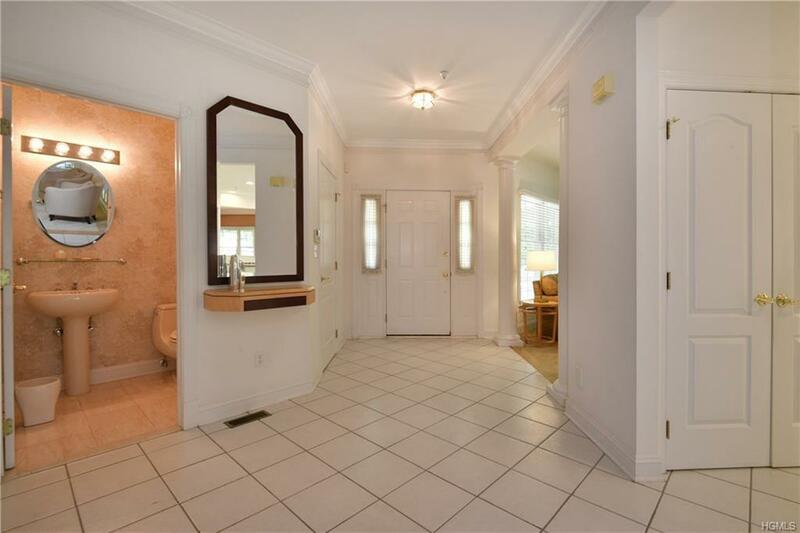 2 additional bedrms, one ensuite .large 1000 sq ft Basement/ Utility rm/ storage. Close to downtown shopping, Restaurants, highways/ schools. All this and a gorgeous Community Pool, 2 Tennis Courts, Monthly HOA that takes care of exterior Maintenance, landscaping, snow removal, trash,water, sewer. Country Club Living at its finest. Not to be Missed! 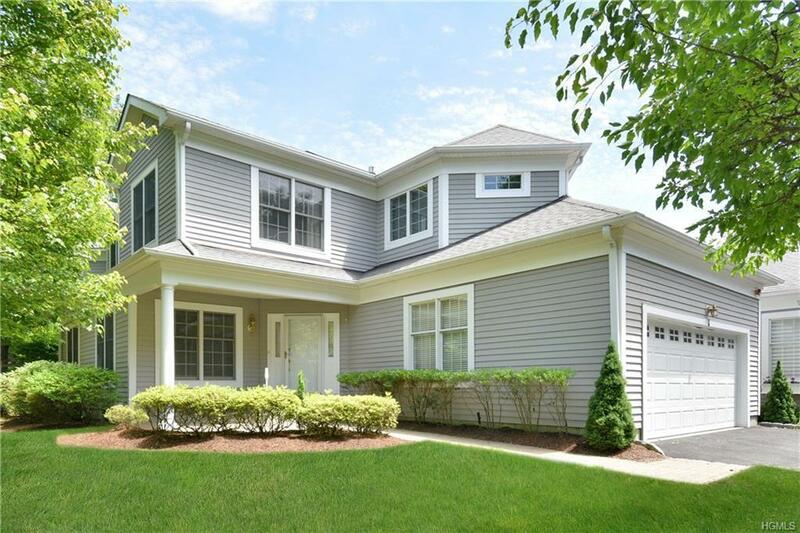 Listing courtesy of Bonnie Scarimbolo of William Raveis Real Estate.